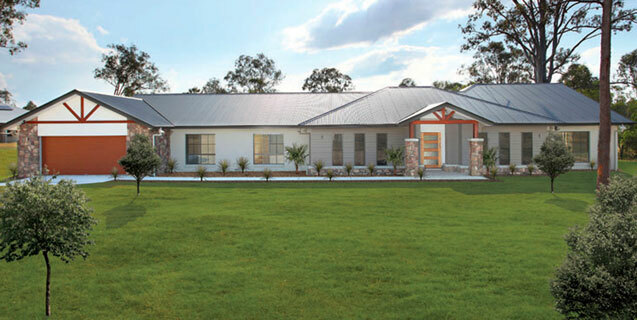 Great homes start in Brisbane South Acreage. Meet Stroud Homes Brisbane South Acreage owners Thomas & Emma Eldridge and sales manager Bryan Canavan. 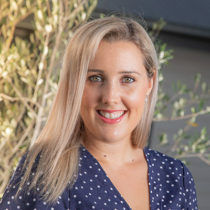 Thomas and Emma are passionate about providing exceptional service and superior home building quality to their clients. 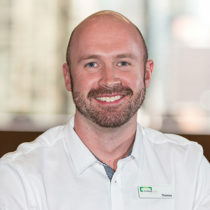 Bryan’s knowledge of new home selection, siting and building helps make your home building experience as stress-free and enjoyable as possible. Stroud Homes Brisbane South Acreage brings you beautiful, award-winning homes that fit your land, your budget and your family. Initially we found a new estate in a location that really appealed to us. After settling on a suitable block of land to build on we needed to find a reputable builder that we felt confident to build our home. 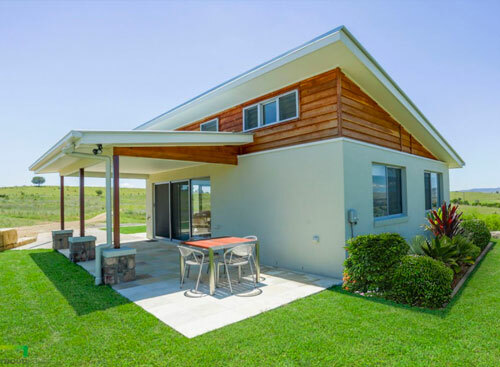 We had seen the Stroud advertising signs and the new display home at Jimboomba Woods. Our interest led us to the Stroud website looking through their many designs. We were specifically looking for a design suitable for dual living and came across one that we could customise to meet our needs. 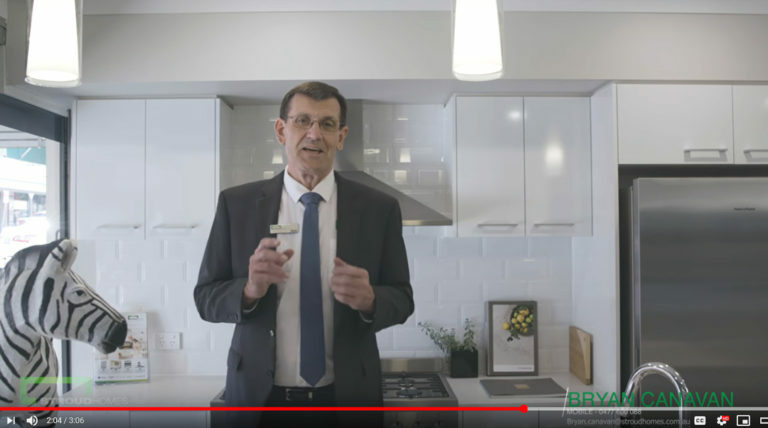 We went to the office at the display home and spoke with Bryan who we found welcoming and very easy to talk to and he advised us that we could make as many changes until we were satisfied with our design. It was a lengthy process with emails back and forth but we finally settled on the design and were very happy with the communication and patience from the Stroud design team. We signed the contract to kick-start the build process. One of the next processes was to meet with the colour consultant. Two hours is included in the standard inclusions from Stroud. We did feel that our meeting with the colour consultant was rushed as we virtually had two homes to go through in the allotted time frame. Fortunately we were able to make variations until the build started. It would be great to see Stroud add a 3D virtual software program to their repertoire to help clients with kitchens, bathrooms and wardrobe fitouts. As these areas are a major part of the overall appearance of the house. 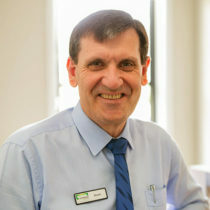 Our site supervisor, Peter was a very knowledgeable and approachable person. We had nominated one person in our family to be the contact person between Stroud and ourselves throughout the build. Communication with Peter was no problem and he always listened if we had any concerns or questions. We had a few issues during the entire process but each time Stroud responded and provided a satisfactory solution. 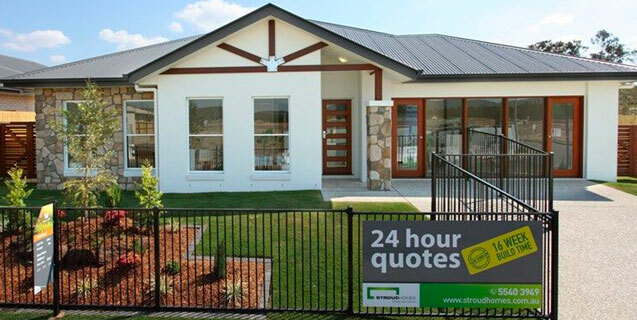 Every person we dealt with at the Stroud Homes Brisbane South office was professional and helpful. We moved into our new home in June 2017 and are very happy with it. We cannot speak highly enough of Peter who continues to keep in contact. 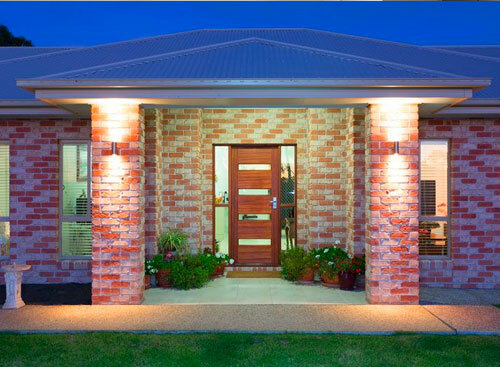 We would recommend and build again with Stroud Homes Brisbane South. A special thank you to Peter and Thomas. Let’s be upfront about something: we could have been nightmares as clients because my husband is a builder and yes, he was looking over the shoulders of the workmen on a daily basis (they took it very well, by the way). 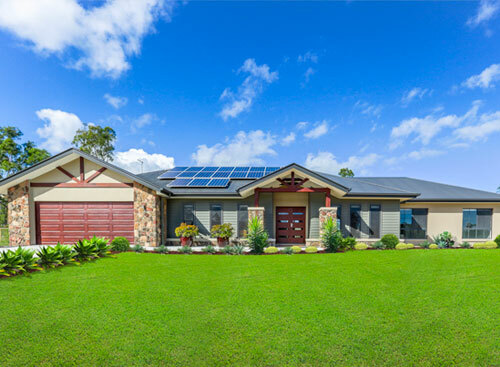 We chose to build through Stroud Brisbane South because their designs were great, the pricing was extremely competitive and the service was impeccable. Any build is going to have a few hiccups, but the ones we experienced were minor and quickly remedied. The staff were very flexible and great at finding solutions to problems that arose during the course of the build. From start to finish, they were a pleasure to work with, especially as our location is out of the way and not an easy place to build. Most amazing of all, the project was finished on time and to budget. The Lanes Estate, New Beith. 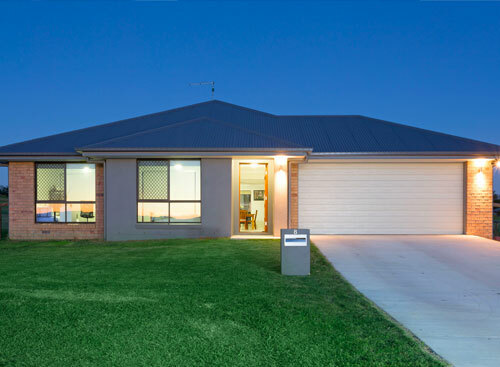 Drop in and take a look at our Bronte 227 Display Home at 2 Bonello Circuit, Flagstone.